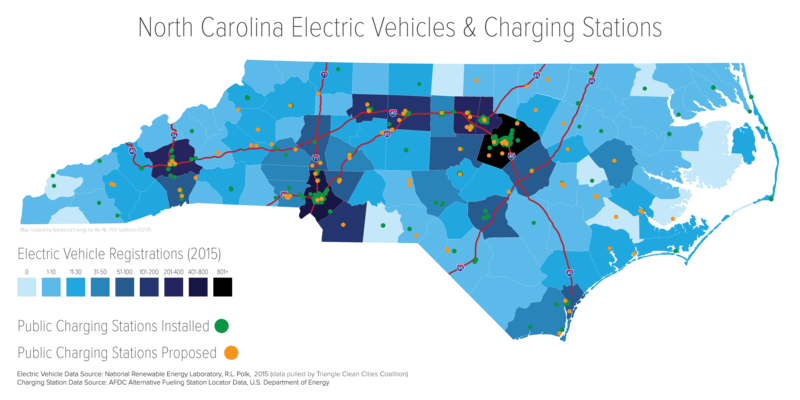 Separate from the $92 million allocated to North Carolina for environmental mitigation projects, Volkswagen Group of America will invest $2 billion in zero emission vehicles (ZEV) infrastructure over the next 10 years through Electrify America LLC. The largest allocation will be an $800 million investment in California's ZEV infrastructure, as it is one of the largest ZEV markets in the world. The remaining $1.2 billion will be invested in projects throughout the rest of the country. 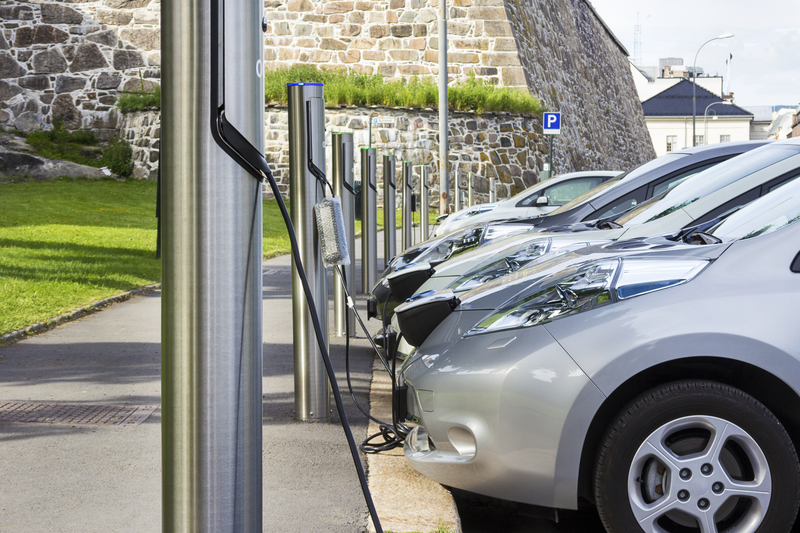 Possible ZEV investment projects include electric vehicle charging stations at workplaces and public buildings and hydrogen fuel cell refueling stations. On Jan. 16, 2018, Electrify America called for comments, recommendations and proposals for its Cycle 2 National and California ZEV Investment Plans. Cycle 1 plans are already being implemented. Cycle 2 projects will be implemented between July 2019 and December 2021. Electrify America seeks input from states, municipal governments, federally recognized Indian tribes, and federal agencies. This request for proposals is not a call for grant requests, but rather solicits meaningful input from interested parties on the development of the Cycle 2 ZEV Investment Plans. Proposals and any potential follow-up discussions may be considered during this planning process; however, Electrify America cannot make any specific commitments or guarantees as the ZEV Investment Plans are subject to government approval. Submission instructions and additional information can be found at https://www.electrifyamerica.com/submissions. The Cycle 2 deadline is March 1. For additional information, visit Electrify America, the company created to manage the $2 billion allocated for the ZEV investment program. Additional information is available on the Volkswagen Litigation Resources page from the Association of Air Pollution Control Agencies.